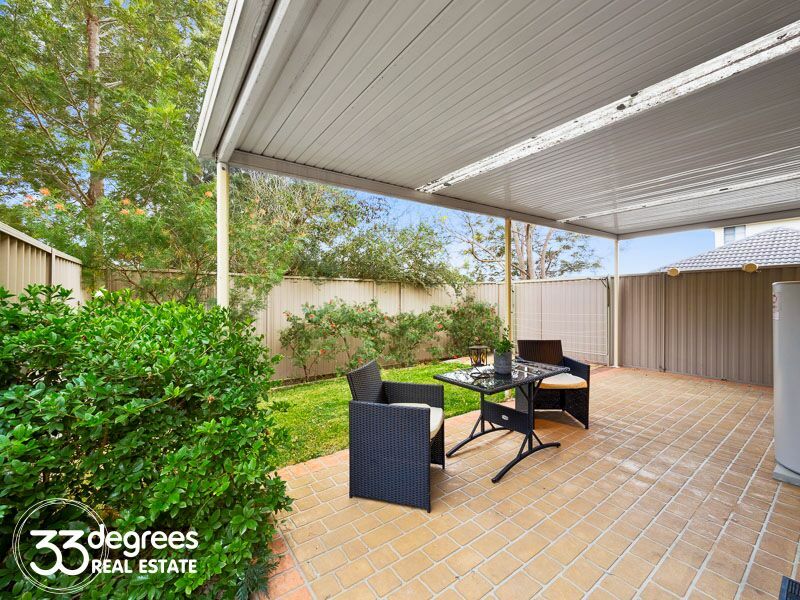 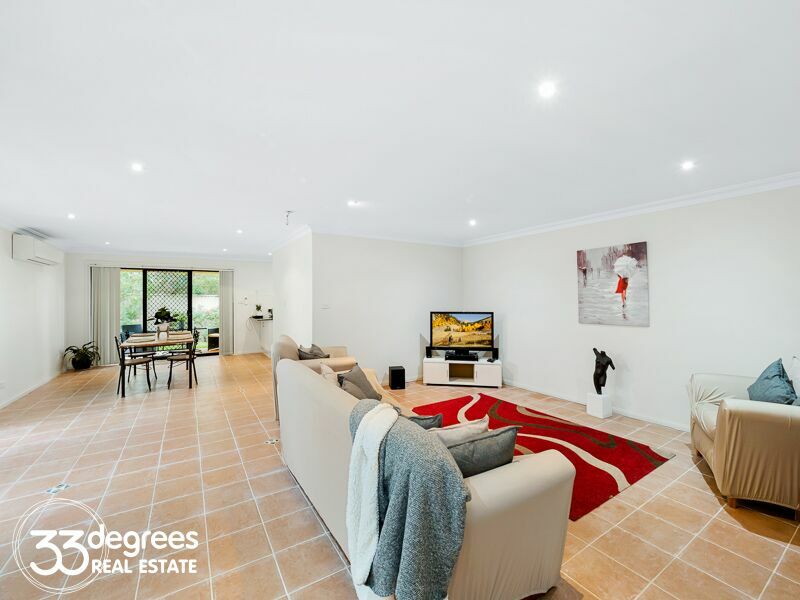 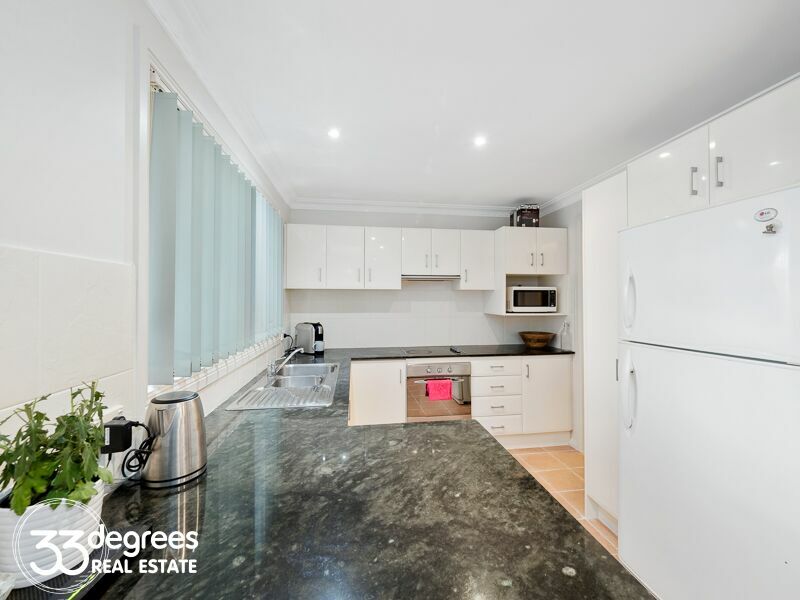 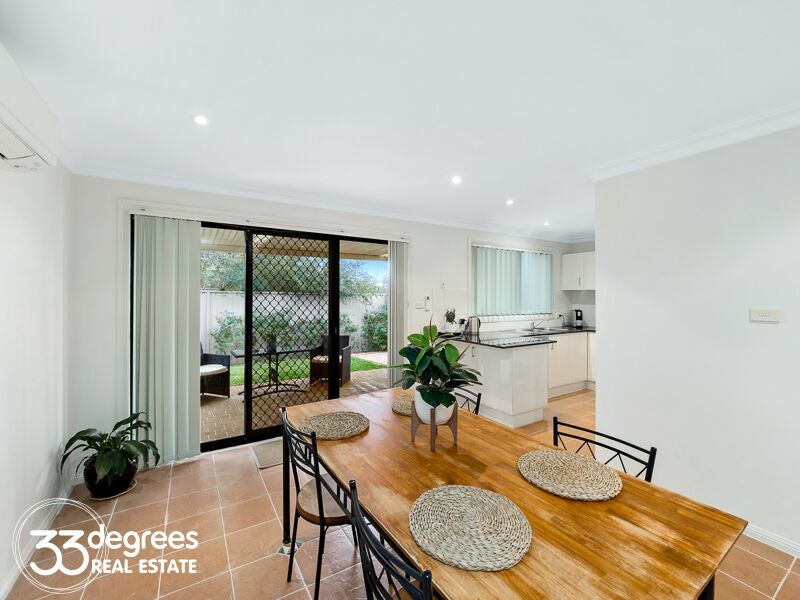 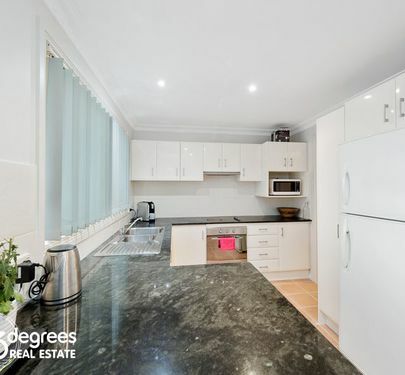 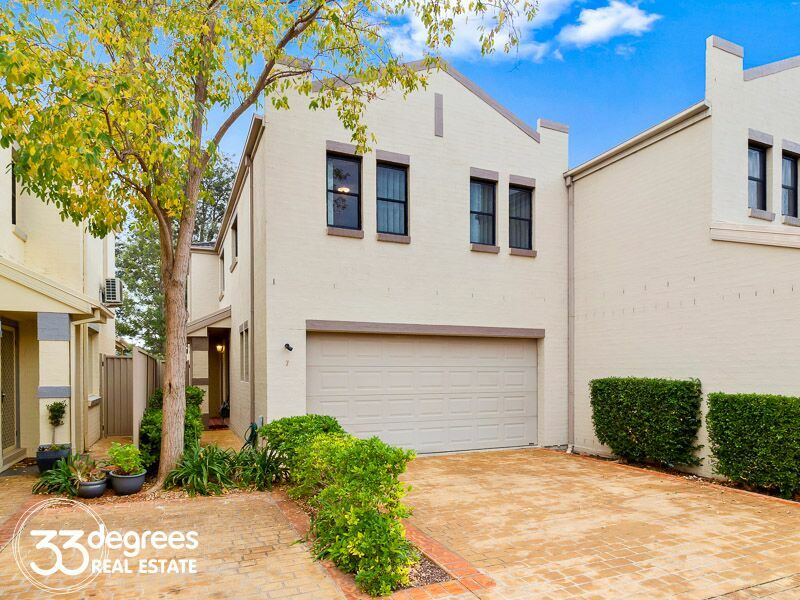 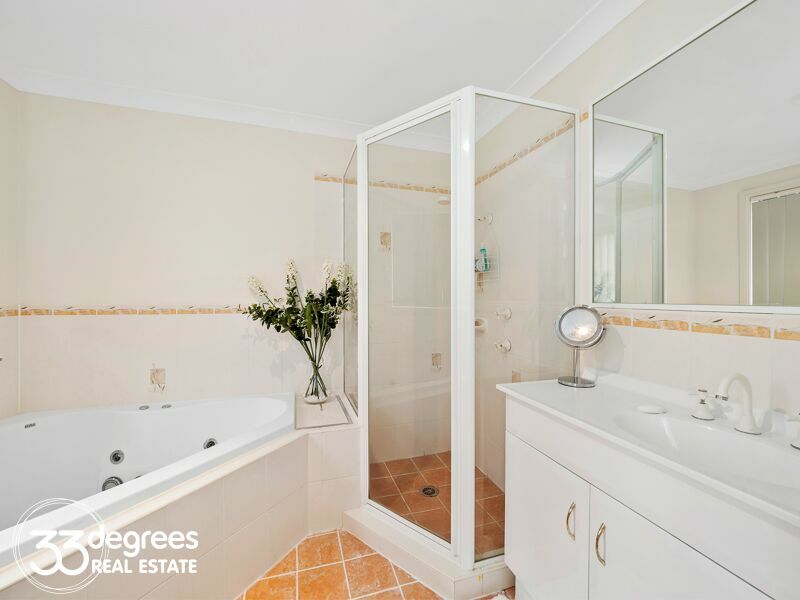 Attractive, modern and well presented, this property offers the best features of modern living., in a well cared for street. 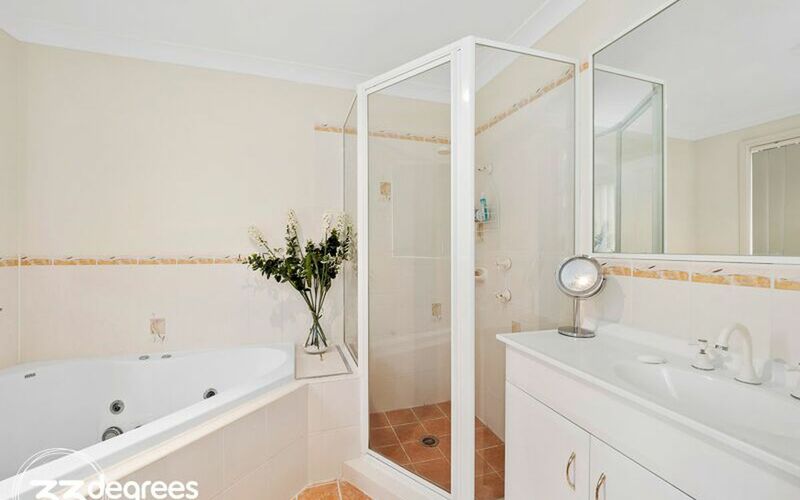 *4 Bedrooms, built in robes, walk in to master..
* Two bathrooms plus downstairs toilet. 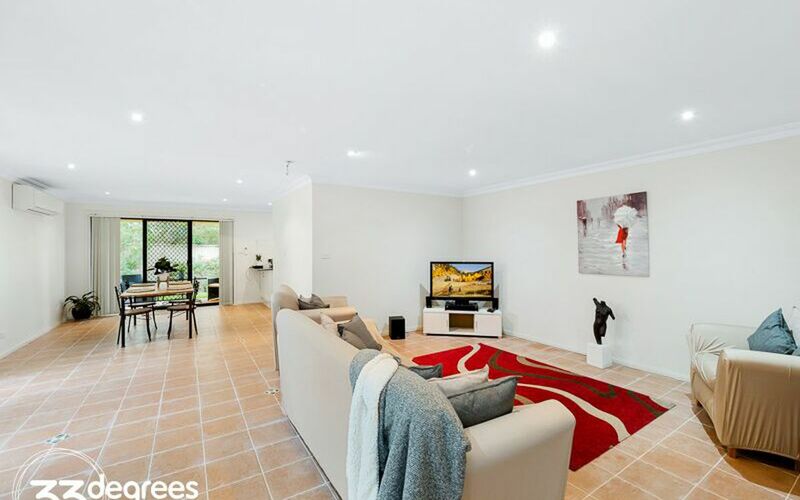 *Spacious open plan lounge/living, dining area. 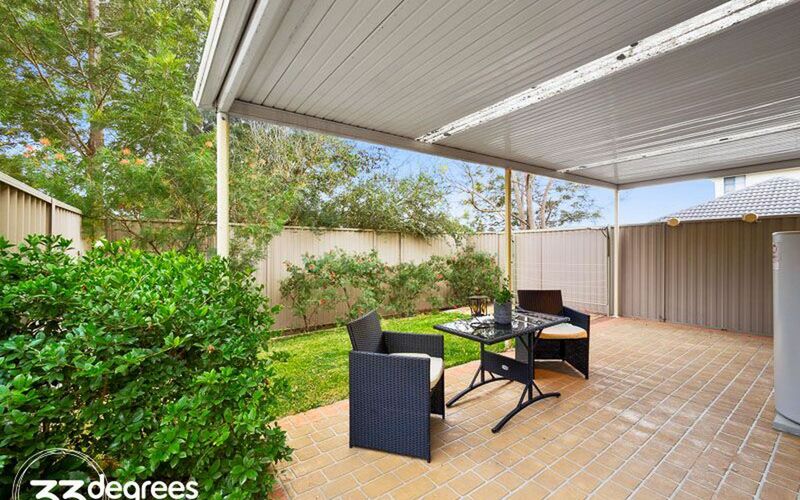 *Private outdoor entertaining area, with grassed area. 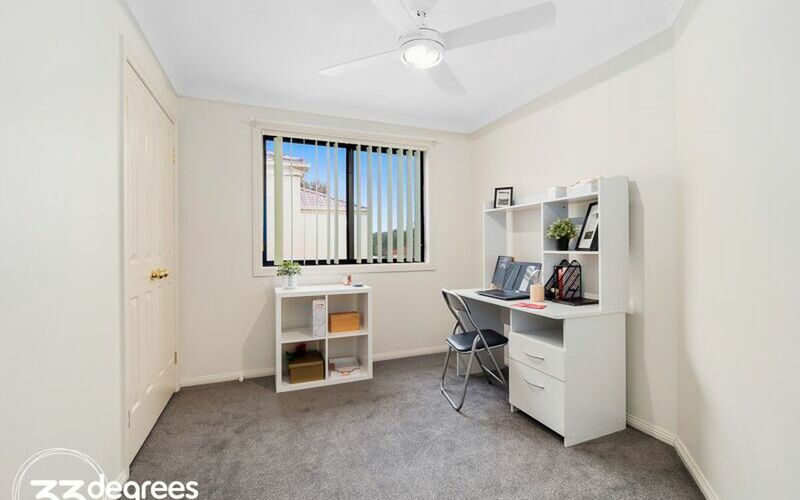 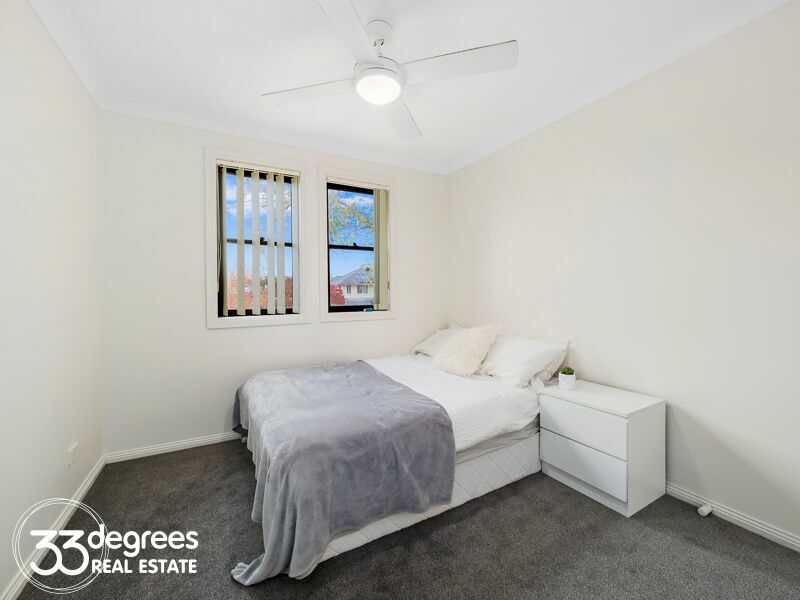 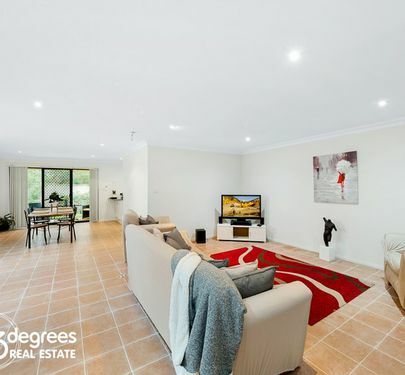 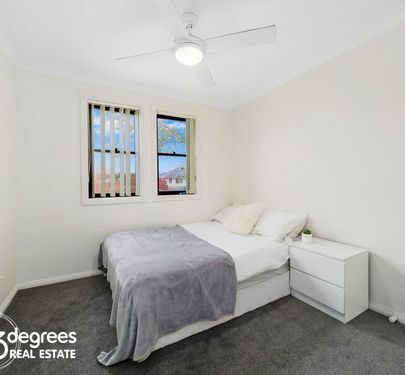 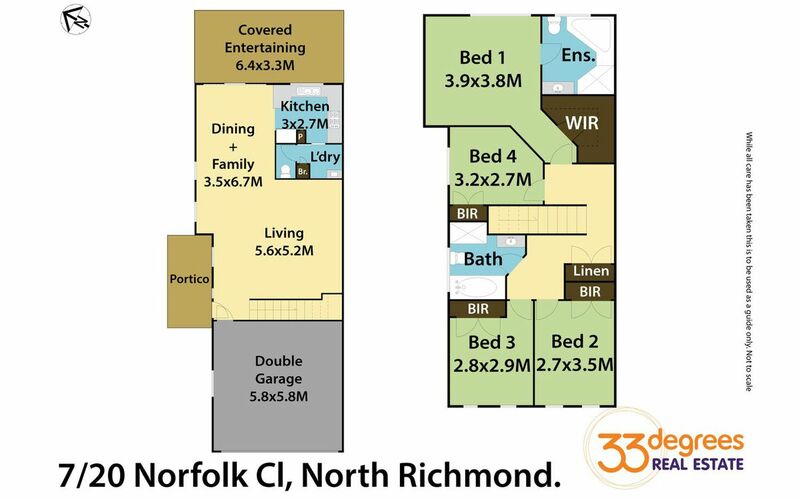 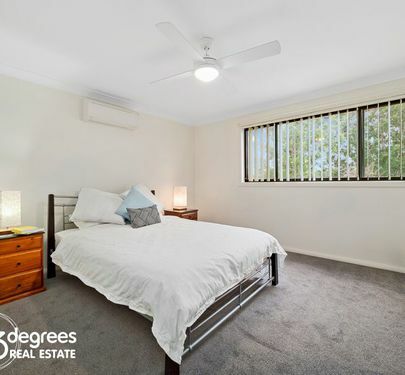 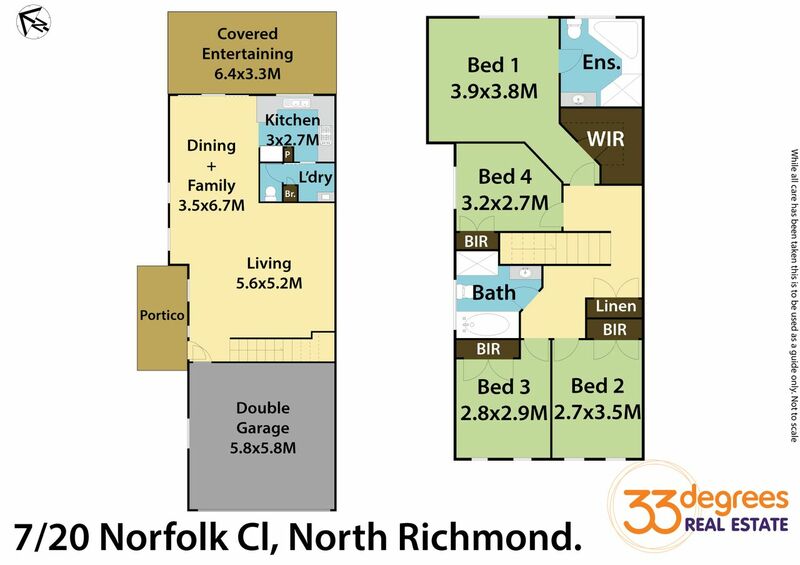 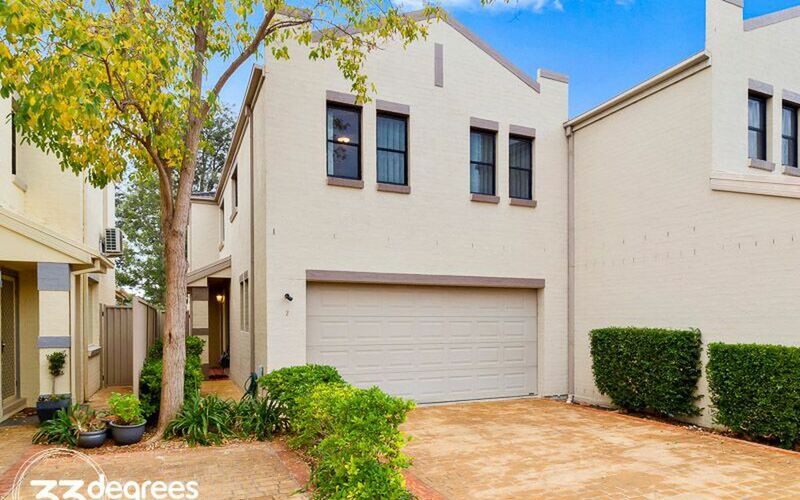 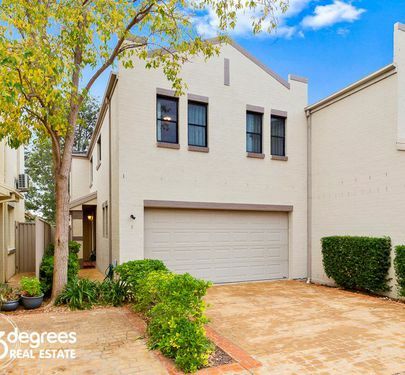 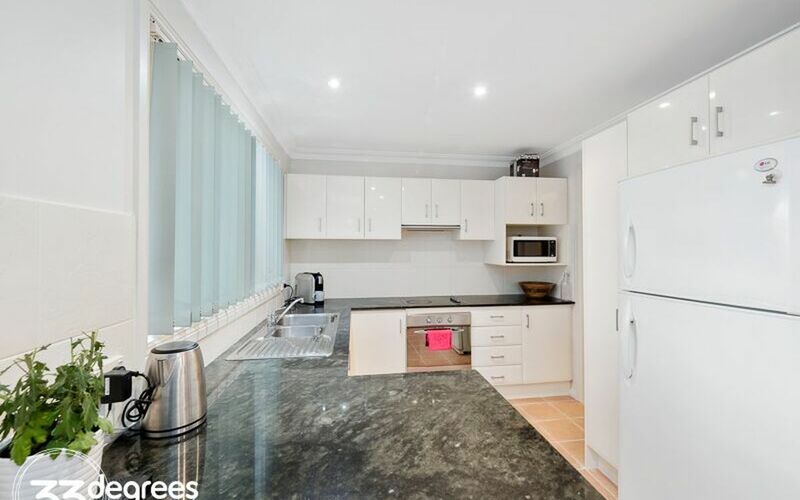 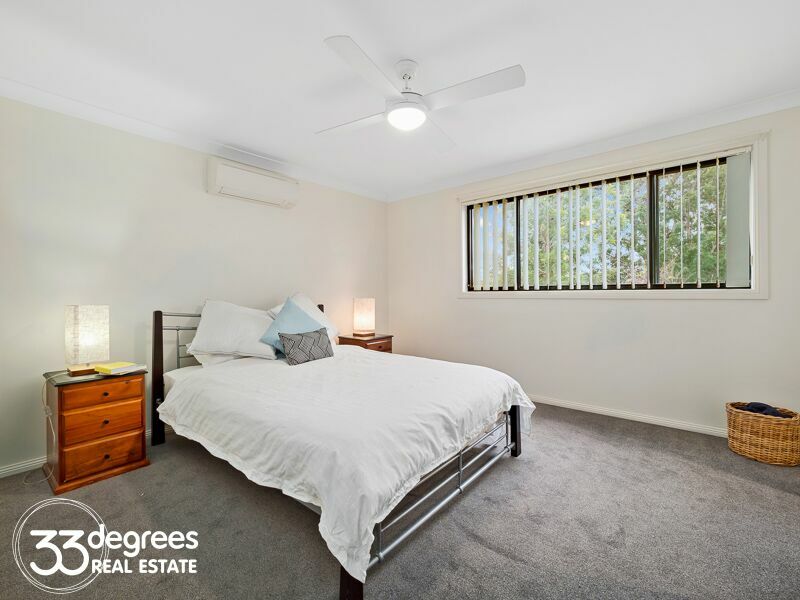 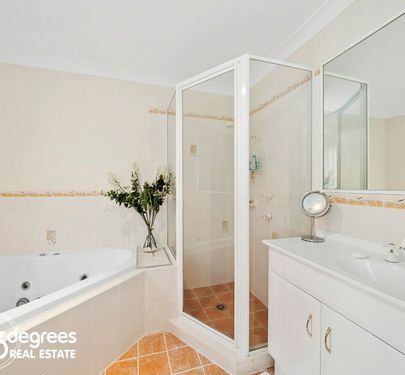 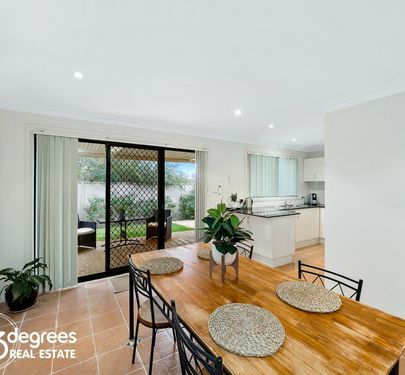 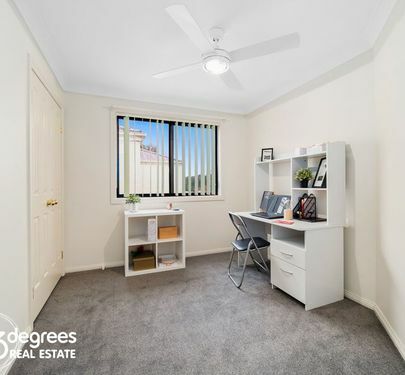 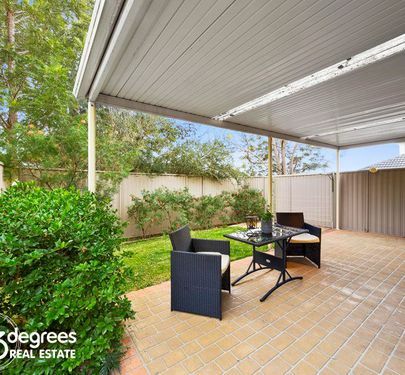 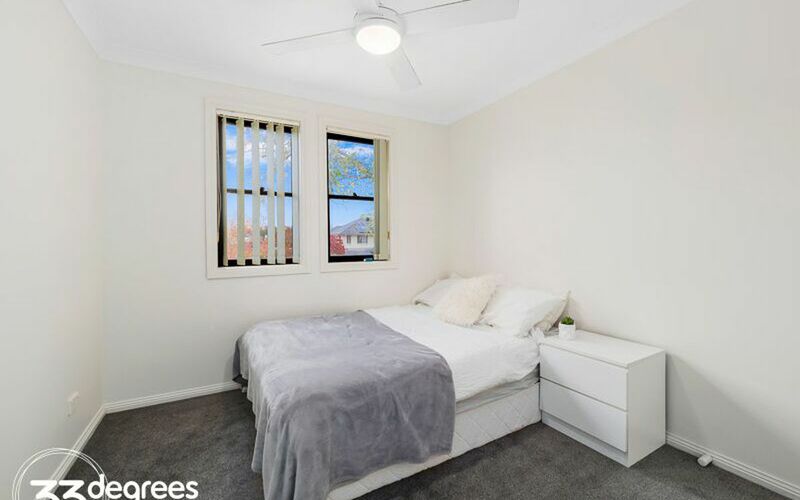 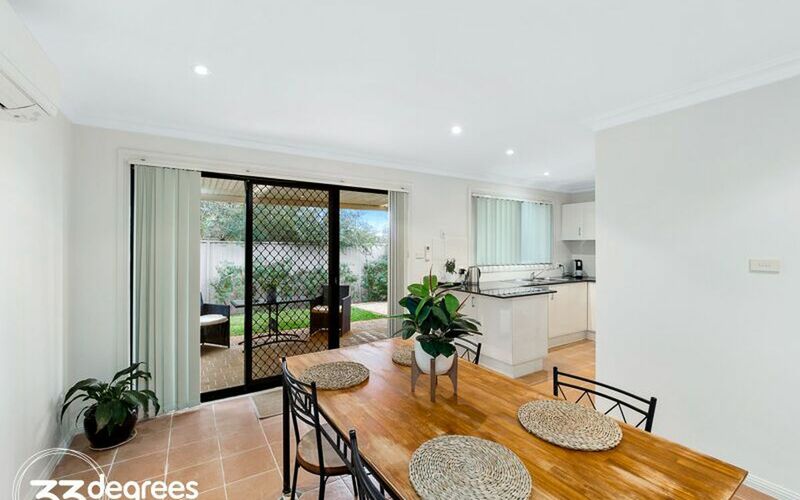 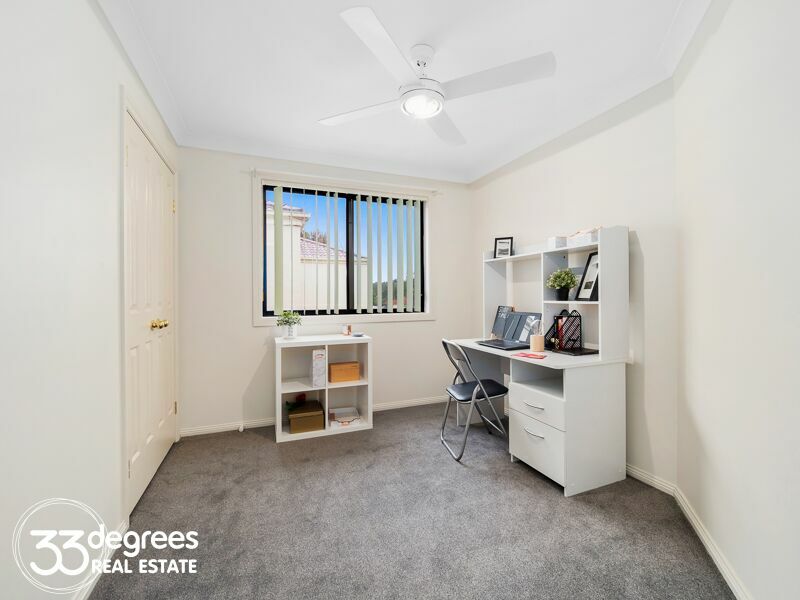 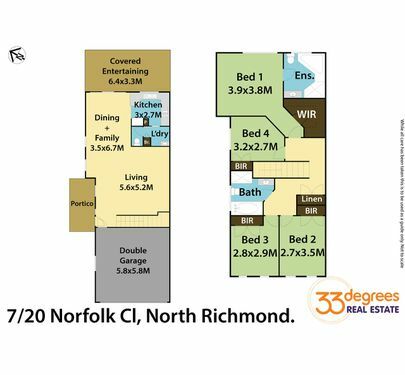 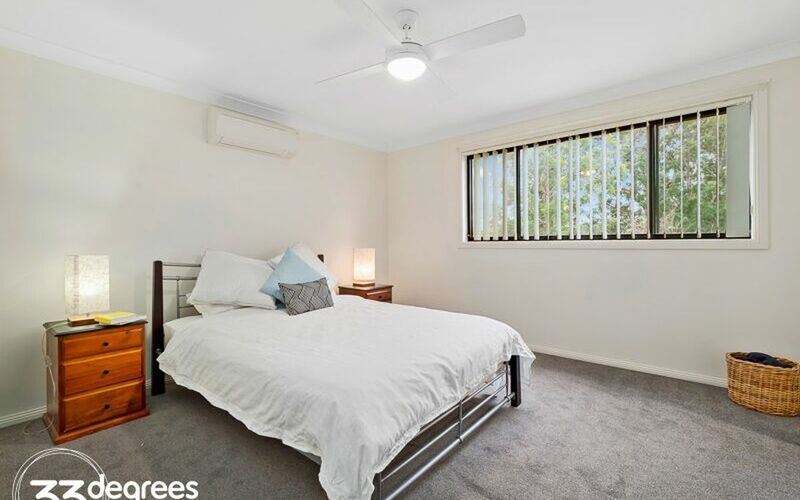 *2 Minutes to North Richmond shops.